Arthur Link (1920-1998) was one of the great historians of his generation, a prolific author with a wide following inside and outside the profession. For many years the foremost authority on Woodrow Wilson, he wrote a five-volume biography of the president and edited a sixty-nine volume edition of Wilson’s papers. Margaret Link (1918-1996), his wife and fellow North Carolinian, was the emotional core of the family. As an activist, she helped form an interdenominational crisis ministry in Princeton that reached out to the poor with counseling, clothing, and food, and she was a cofounder and president of the Association for the Advancement of Mental Health. In Links, their youngest son–an accomplished and award-winning historian–offers a moving and unsentimental biography of two individuals who experienced the intense change and tumult of the South during the mid-twentieth century. 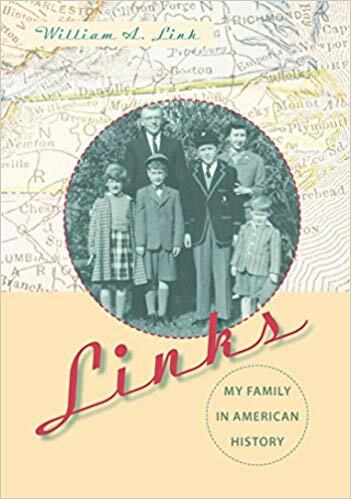 Drawing from a rich trove of letters, interviews with friends and family, and unique insights, Link offers a highly detailed, evocative portrait of the coming of age and lifelong partnership of his parents. 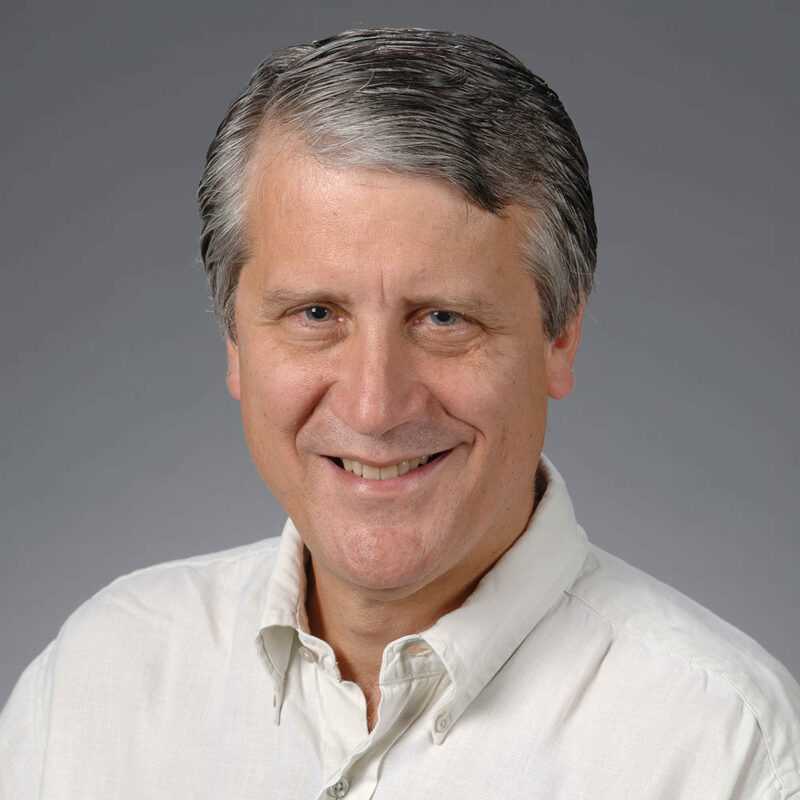 Links combines the objectivity and critical judgment of the professional historian with the subjectivity and deep emotional connection of the memoirist who participated directly in part of the story.